Relatives of Faisal Benkhald, who adopted the Yiddish name 'Fischel', claim he is mentally ill and has invented story of Jewish heritage. 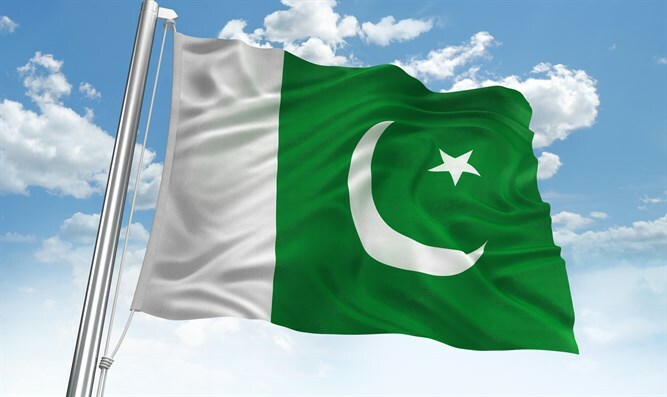 JTA - A Pakistani man who has received permission to publicly register as a Jew based on claims that his mother was born Jewish is “insane” and publicly shaming his late mother, the man’s brothers say. His brothers, who are substantially older, claimed that both of their parents were born Muslim, and that his brother is only claiming to be Jewish in order to receive financial gifts or asylum in another country. He said his brother’s story is completely made up. Their mother died 20 years ago and their father shortly after, and Faisal who was 9 at the time of his mother’s death was raised by an uncle. His oldest brother lives in Saudi Arabia and they last saw each other in 2012.